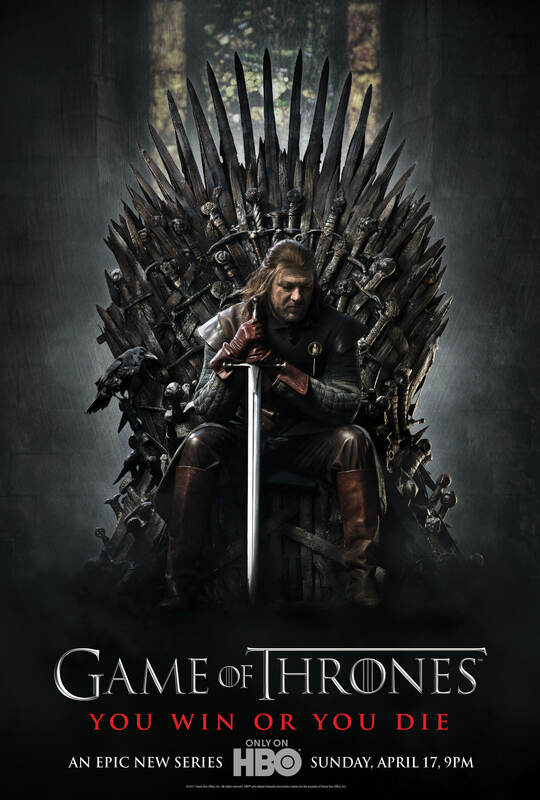 This week we’ll be showing the second part of Game of Thrones season one. As usual we’ll be in M18, in the Chemical Engineering building. We’ll start at 5PM with a dinner run around 6. And don’t forget our trivia night in week ten.